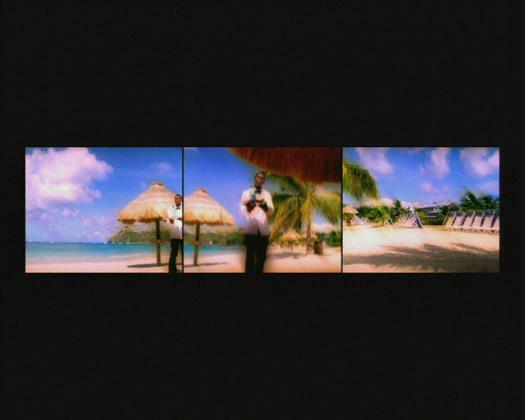 Paradise Omeros (2002) delves into the fantasies and feelings of "creoleness" - the mixed language, the hybrid mental states and the territorial transpositions that arise when one lives in multiple cultures. Paradise Omeros is set in London in the 60s and on the Caribbean island of St Lucia today and is loosely based on some of Derek Walcott's poems from Omeros. 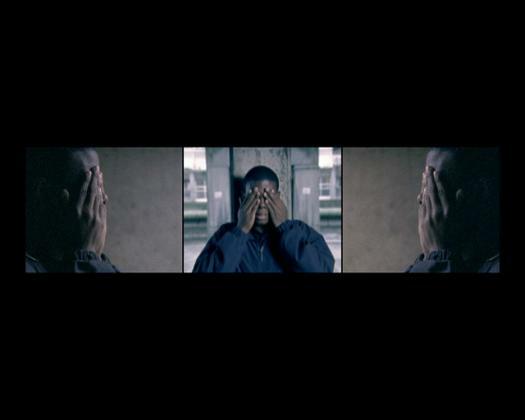 Paradise Omeros is co-scripted by Isaac Julien and Grischa Duncker.